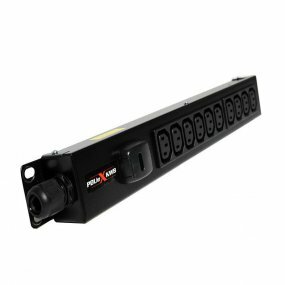 Standard PDU's and Intelligent PDU's with optional Environmental Monitoring. Our Buyer's guide in each catagory will help you decide on the best option. If your requirement is not covered we can manufacture Bespoke PDU units to your specification - even in different colours! 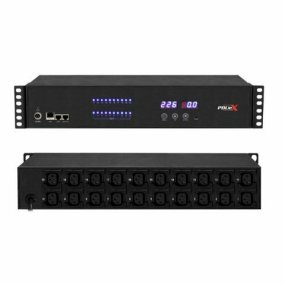 The first thing to decide is where you will plug in the Power Distribution Unit. 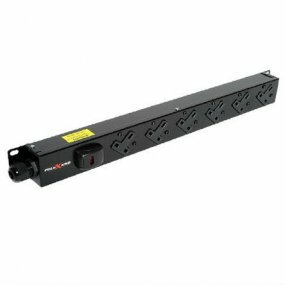 Plugs fitted to our PDU's can be 13A (UK), IEC C14, IEC C20, 16A Commando and 32A Commando. Choose your PDU from the appropriate catagory below. All PDU's come with 3 meter input cables. Contact us at info@powercare.co.uk should a different length be required. Low smoke zero halogen cables (LS0H cable) are available at a minimal extra cost - POA. 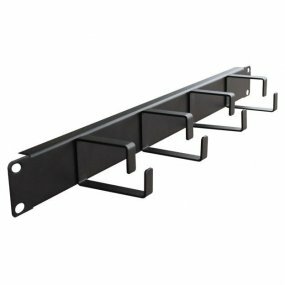 Server Rack Cabinets, Fan Trays, Cable Tidy, Patch Panel, Blanking Plates, etc.